Reserve a pavilion or campsite online, or call 407-665-2180. Lake Mills is a 50-acre park located on Tropical Avenue north from Lake Mills Road in Southwest Seminole County in Chuluota. 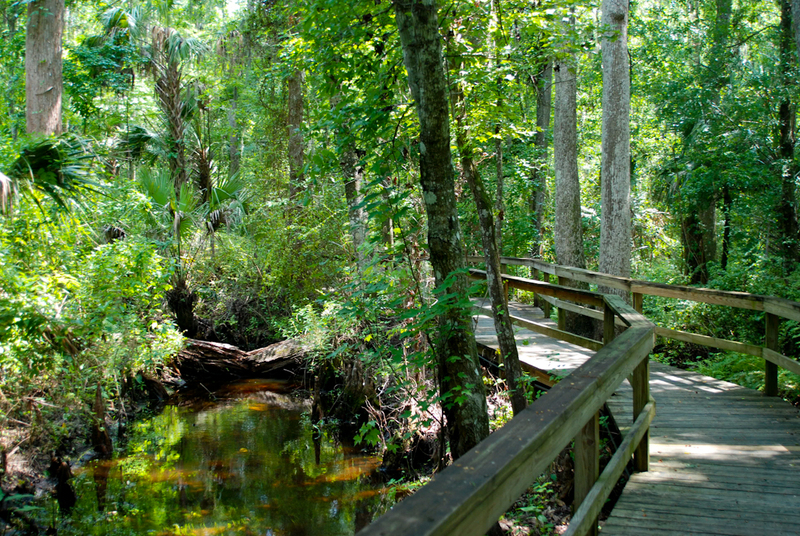 The park offers a unique up-close look at a mixed hardwood swamp, a sandy beach area on the lake and plenty of recreational opportunities.